Recently, I hit my mid-twenties life crisis and have successfully convinced myself that my skin has become a wrinkled mess over night! 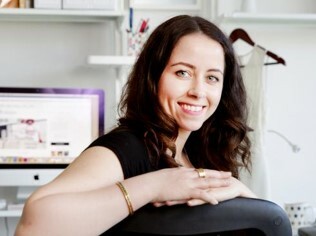 In a fit of panic, I started searching for something to prevent the fine lines of age appearing on my face; I don’t have a lot to spend on expensive products, nor do I think I am quite in need of them either! 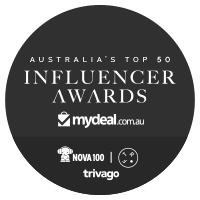 I discovered Natio, an excellent ‘cheap and cheerful’ Australian skin care line and these are the products I am loving! 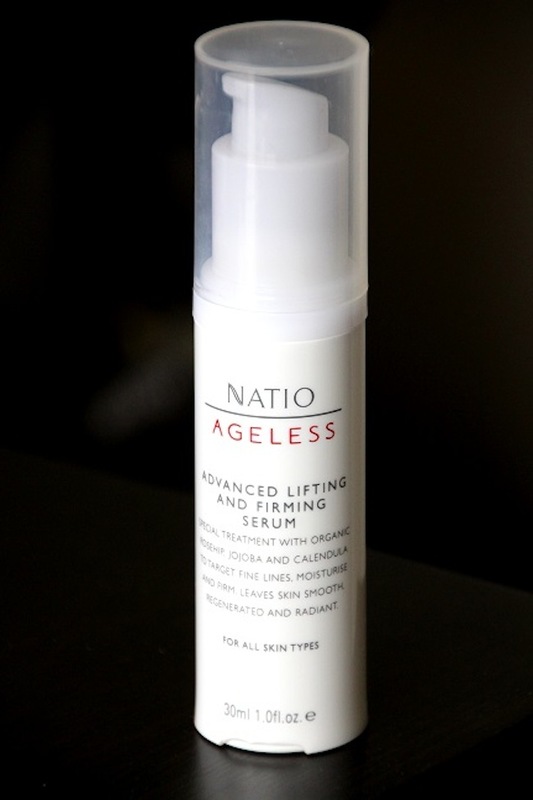 Natio Ageless Advanced Lifting and Firming Serum – It’s all about the serum, ladies! Serums are superior to moisturisers because they are more efficient at penetrating the skin which therefore allows greater hydration and better access of nutrients to the skin. This particular serum has Rose Hip oil which is marvellous for anti-ageing and fine lines! 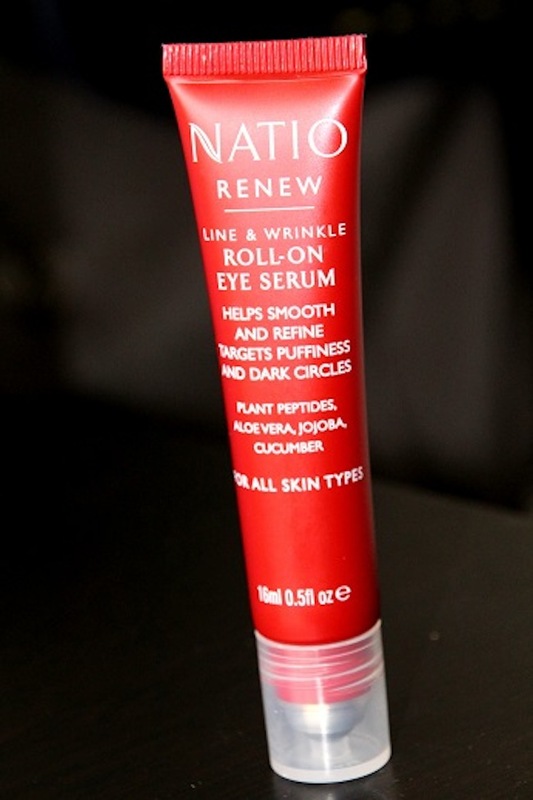 Natio Roll On Eye Serum – I love this little roll on; it goes straight under my eyes and helps prevent and smooth all of those puffy dark circles under my eyes I get from a hard day at work or a long night on the dance floor. 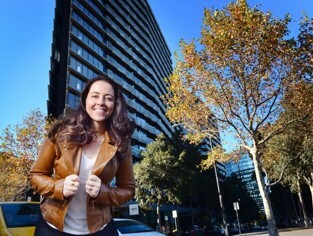 I’ve found since using the Eye serum that my face looks fresher; I have starting receiving compliments about how I look healthy in the face and that I look genuinely rested. And of course, it’s a serum too, so a double bonus! 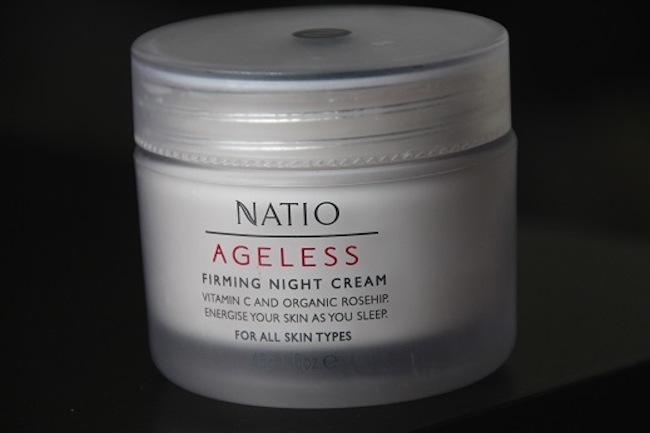 Natio Ageless Firming Night Cream – I have never worn creams or moisturisers before bed, it’s never been in my routine. However, I find this particular cream so gentle on my skin that I can’t wait to use it last thing at night! I love the smell of it, which comes from the Rose Hip oil, and my skin is noticeably less oily in the morning. It isn’t greasy, a common misconception with night creams, and it you don’t need a lot to cover the whole face!